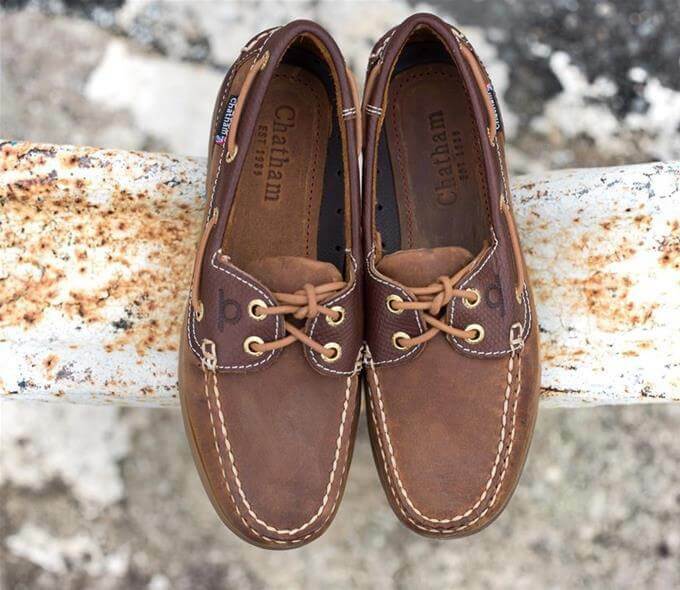 Here at Out & About we stock Chatham footwear for Men & Women. Deck shoes, Loafers, Chelsea boots of varying colours and materials. 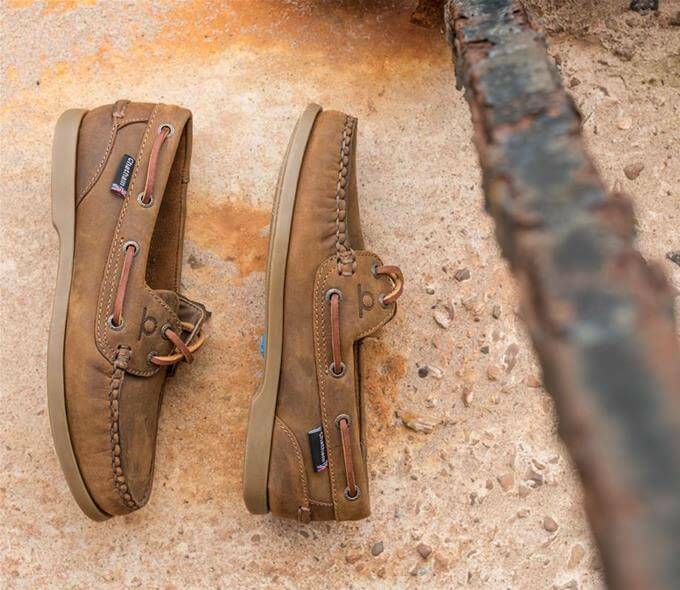 Committed to creating a range of classic sailing kit, country footwear, all served up with Chatham’s very British style, Chatham combine traditional craftsmanship with innovation, durable materials with attention to detail. All our footwear is designed to be comfortable, functional and able to withstand all that nature can throw at it. Anti-slip soles, 2 year warranty on some styles and machine washable options!